which is your cup o’ tea? 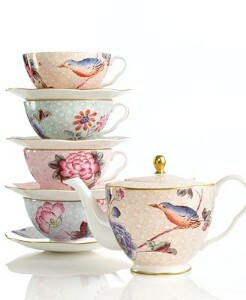 As some of you may know, I absolutely love beautiful old tea cups and saucer sets. I have a few beauties in my collection which I love, but sadly seem to be more on display than actually used! Ever since Vera Wang did a collection for Wedgewood I have been OBSESSED with her work. So badly that everytime I am in a department store I try and convince myself that one cup and saucer is more important than eating for the rest of the month : ) This is the first collection I saw and drooled over…. It is SO going to be on my wedding gift list! 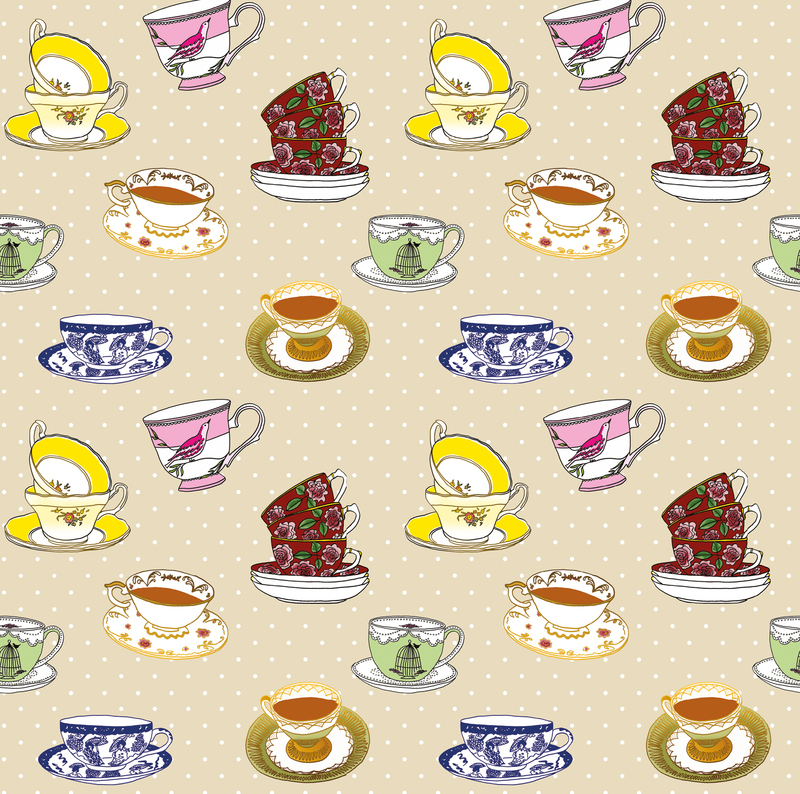 And it inspired me to start a tea cup and saucer design of my own which I think will make really cool tea towels and aprons. Here are my cups o’ tea…. 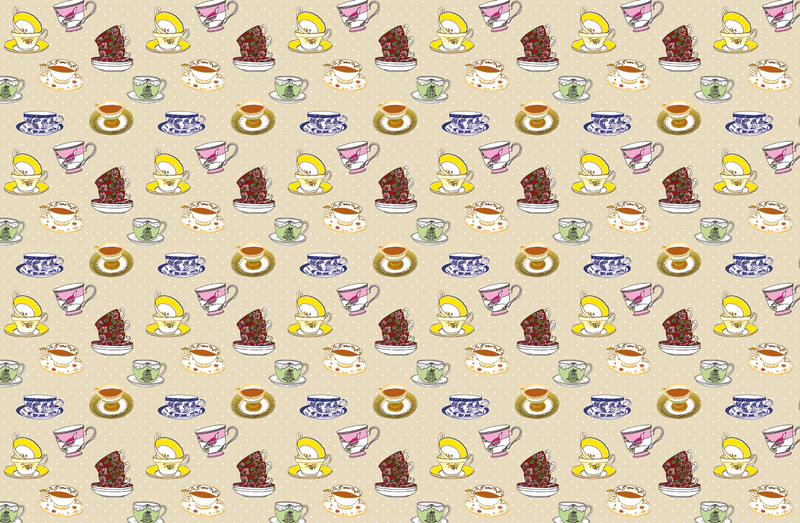 This entry was posted in fabric design, sewing and crafts and tagged apron, beige, birdcage, birds, blue, china, chinese, collection, cup, design, dish towel, dot, dotty, floral, flowers, gold, green, maroon, mint, mug, pattern, pink, plated, polka, porcelain, pretty, red, saucer, tea, tea cup, tea towel, vera wang, vintage, wedgewood, white, yellow by seraholland. Bookmark the permalink.